> $1.4M value free issue cable. 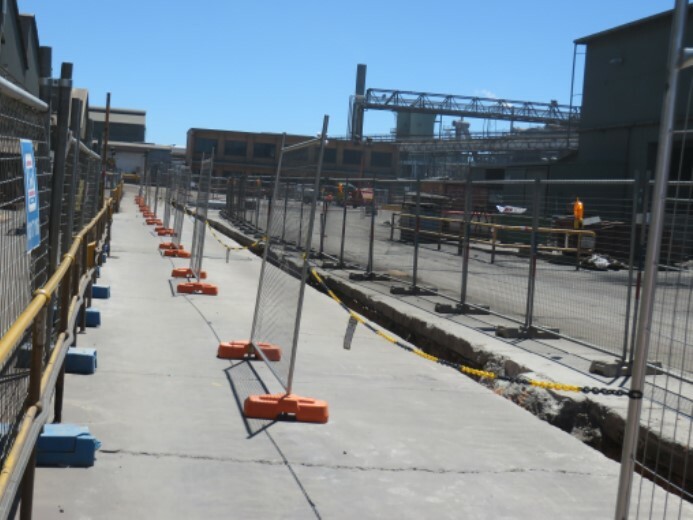 Located at the Nyrstar Smelting Facility, as part of the Transformation Project, a new furnace building and a major pipe rack are to be installed in close proximity to existing 6.6kV Paper Insulated Lead Sheathed cables. 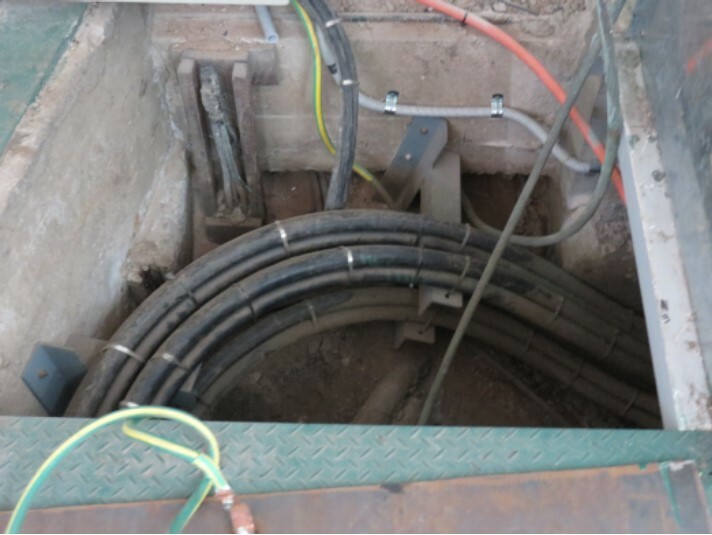 The scope of work includes the replacement and re-route of HV cables. The scope of work included the Slag Fuming Plant, Blast Furnace, Acid Plant and General Office substation. 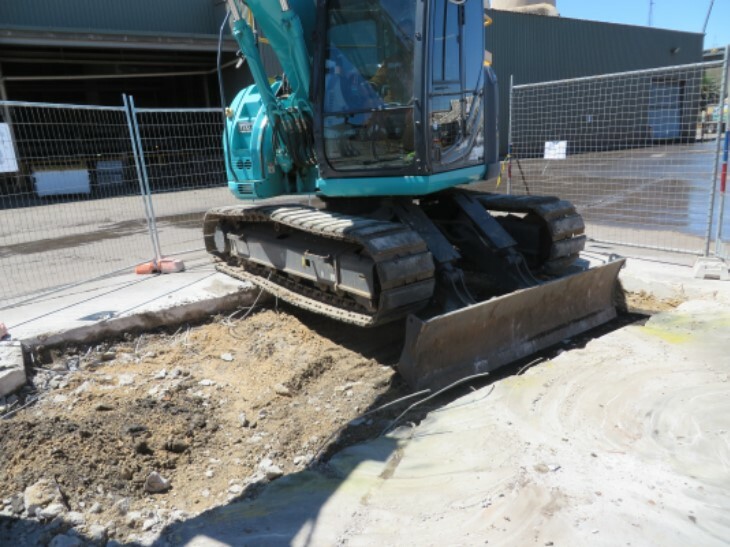 Excavate 250m of trench through the existing site with approximately 30 existing in-ground services. 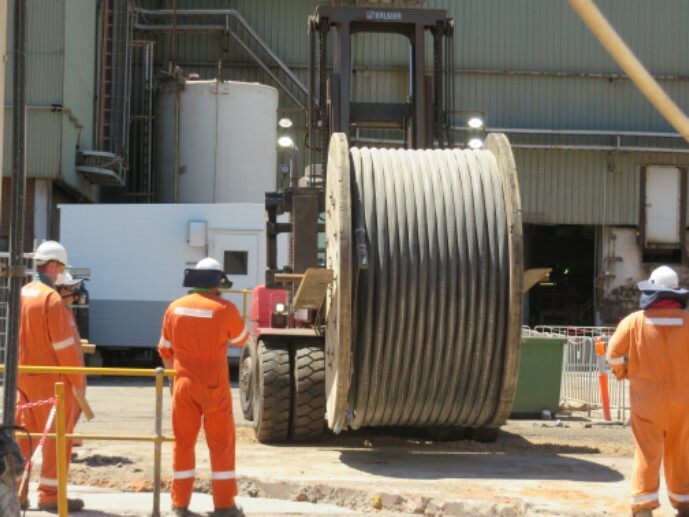 Install two lengths of approximately 250m of 300mm² 3C SWA XLPE copper cable. Excavate an additional 70m of trench through the existing site with approximately 10 existing in-ground services. Install two lengths of approximately 150m of 300mm² 3C SWA XLPE copper cable. 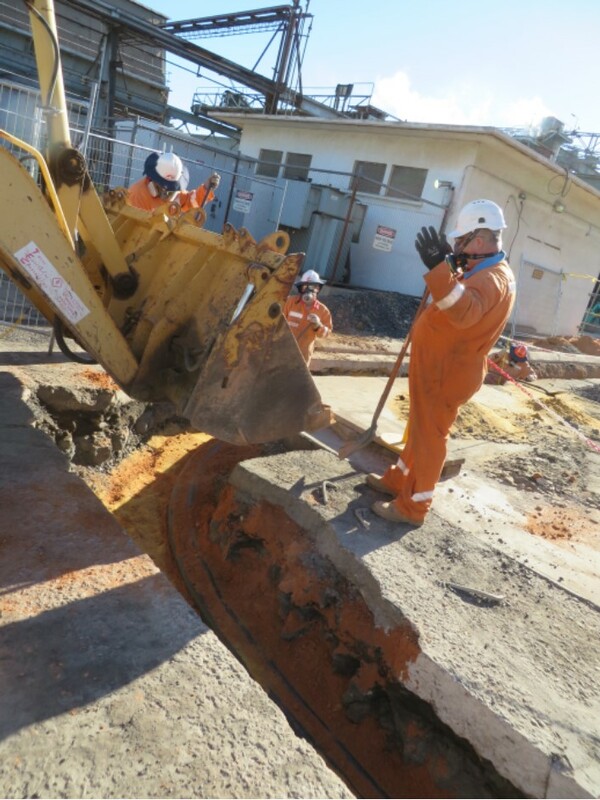 Excavate an additional 50m of trench through the existing site with approximately 10 existing in-ground services. Install two lengths of approximately 150m of 240mm² 3C SWA XLPE copper cable. 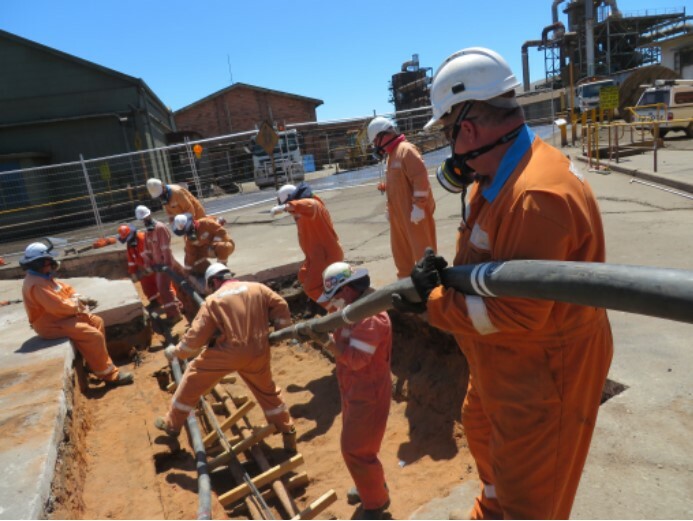 Excavate an additional 40m of trench through the existing site with approximately 10 existing in-ground services. Install one length of approximately 170m of 185mm² 3C SWA XLPE copper cable. Manually excavate to expose existing cable. Supply kits for underground cable splices and splice cables. Test cables and joints, continuity of earth screens and phase rotation and phase displacement. Supply and install protection for cabling and compact the excavation. Reinstate concrete surface with reinforcing at 250mm thick red concrete to highlight the HV cable route.